Sue has been a counsellor at Kernos since 2004 and has been supervising the clinical team since 2011; previously she was, for 6 years, a therapist in the Department of Psychological Treatment Services at Addenbrooke’s Hospital. Sara has worked in a variety of settings as a counsellor and, as well as working with adults, young people and couples at Kernos, she has a thriving Private Practice in Bildeston. Anita is an Integrative counsellor who is informed by the humanistic perspective. 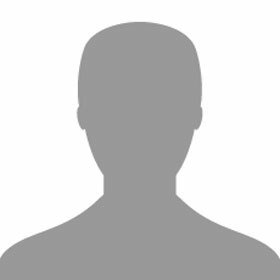 She is particularly interested in attachment and developmental themes and responds to the individual needs of each client. 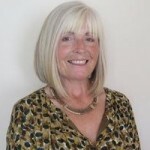 Trained in the humanistic Person Centred approach, Ann holds a philosophical view that greater self-understanding facilitates the potential for change. She works one-to-one and has experience in both time-limited and long-term therapy. 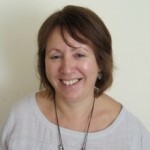 Annette trained as a Person-Centred counsellor and qualified in 2002. In 2011 she also obtained a degree in Integrative Counselling from Middlesex University. 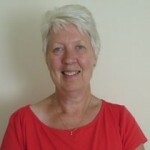 Cecilia has a Diploma in Person Centred Psychodynamic Counselling, a Certificate in foundation Gestalt – with a further 8-years training – and has also undertaken training in Cruse Bereavement Counselling and as an Anger Management Facilitator. Emma is a qualified integrative counsellor who sees both adults and adolescents and is very passionate about her work with both. Jennifer has a Diploma in Integrative Transpersonal Counselling and joined Kernos as a fully-qualified therapist in September 2016. Madeleine joined Kernos in September 2018 and has a Postgraduate Diploma in Play Therapy. Shalah is an Integratively trained counsellor who works with both adults and children. Tina specialises in working with those on the autistic spectrum and those concerned about their own, or family members’ sexual behaviour.